In May 2005, an environmental consultant told Western Springs officials that elevated levels of arsenic were found in Timber Trails soils. The arsenic was particularly prevalent in the former greens and tees of the former golf course. Nov 2006: "A development company [Dartmoor Homes] building luxury homes on the site of the former Timber Trails golf course lost its bid last week for state approval of its environmental cleanup efforts." Dust is kicked up during the Sept 5, 2005 work on the east end of Timber Trails. In Cook County Circuit Court case captioned Western Springs One LLC v. Marlin Environmental Inc., Case No. 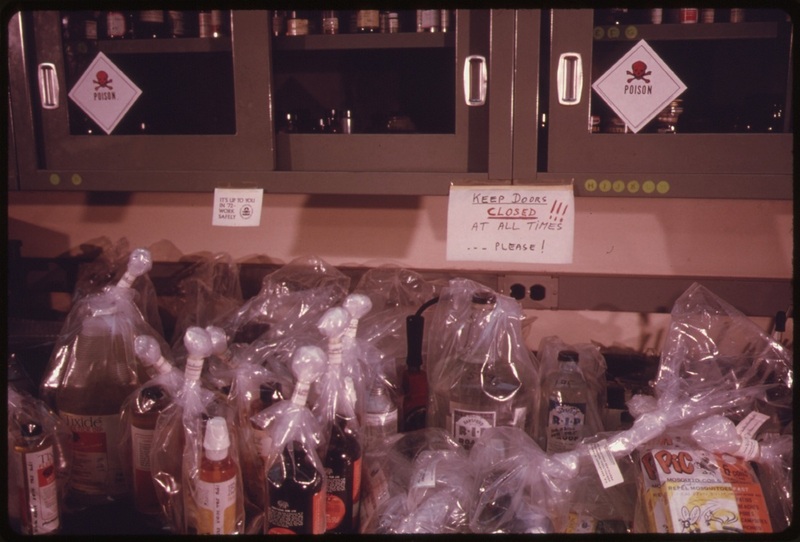 09 L 964, Western Springs One LLC stated that it cost $5 million to remediate arsenic, lead, mercury, benzo(a)antracene, benzo (a) pyrene, and benzo(b)fluoranthene in the Phase 1 (eastern half) of Timber Trails. Will this type of remediation be done in Phase 2 (the western half)? 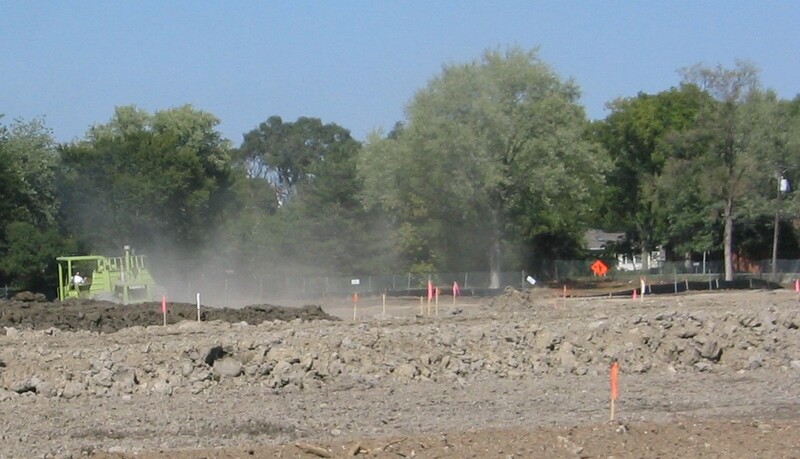 As recently as March 2012, the Western Springs Village attorney expressed ongoing concerns about IEPA compliance and remediation of contaminated soil. Download the file at right to read details about these and other issues.